Beautifully designed with high ceilings and multi levels, this spacious home commands sweeping views of Kaneohe Bay. Enjoy indoor/outdoor living, excellent for entertaining. Double doors in the enclosed garage open to a grassy courtyard, perfect for parties. xD; xA;There x2019;s even a stainless steel sink and counter in the garage for easy clean-up. This neighborhood is a hidden gem offering great privacy, easy access to H-3, close proximity to the Kaneohe Yacht Club, and it's located within the Kailua School District. The large-sized property is adjacent to preservation land, placing your Hawaiian retreat at the top of the hill. Over 14,000 sq. ft. land area zoned R-5 lends itself to new possibilities. Come home to country living at it x2019;s finest. This farm house is surrounded by the Koolau mountain range and near the Kahaluu stream. The farm house has 5 bedrooms, 3 bathrooms, with 3 separate entrances. The property also has a studio cottage and barn. The number of square footage is larger and doesn x2019;t match tax records. This property boasts over 2 acres of farmland, containing avocado, papaya, mango, banana, star fruit, and tropical trees. Lot x2019;s of potential for farming and storage space. To be sold as is. 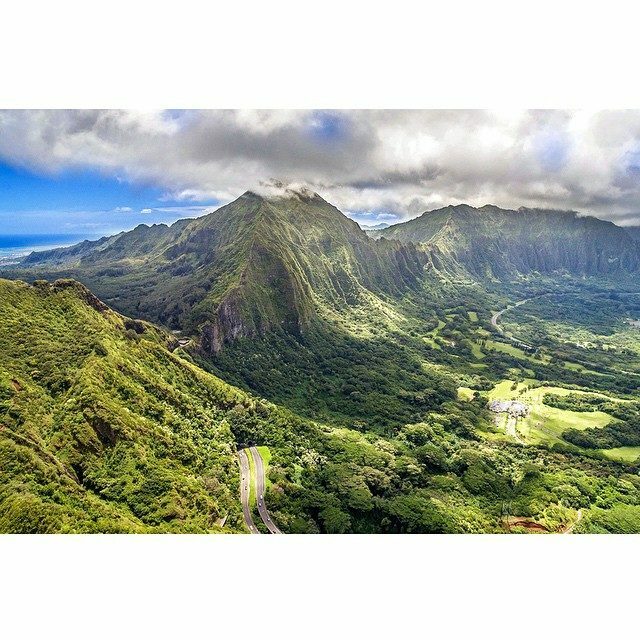 This spacious home at the edge of Haiku Village is surrounded by the green walls of the Koolau that shelter the Windward coast. The house embraces a private fenced garden, and the cool forest, cliffs and sky above. Inside you find x201C;new x201D; everywhere, from gourmet kitchen to luxury baths. Remodeled and renovated, this beautiful home is a triumph of design and large spaces. A stairway leads to a second floor with forever views, a space that can be guest quarters, retreat, meditation, or entertainment, yours to choose. Photo-voltaic and hot water solar panels, with Tesla Powerwall, means your home saves you money, and respects nature as well. Here is a home that honors the Hawaiian command to Malama the Aina, care for the land. Your pride of ownership is instant and abiding.